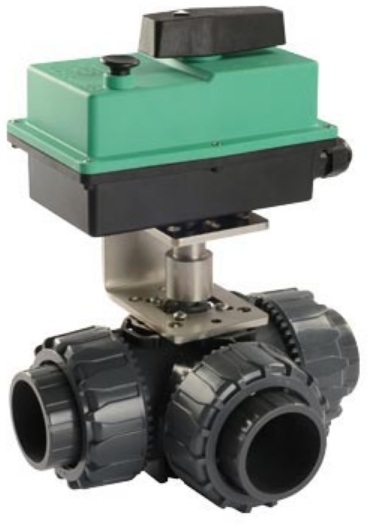 Piston actuated valves are suitable for a wide variety of applications. In this blog post we are going to provide some examples of the type of a casting systems application and the type of valve that we would recommend for this application. High-pressure casting systems carry out industrial manufacturing of sanitary fittings such as rim bowls, wash basins, bidets or shower trays. 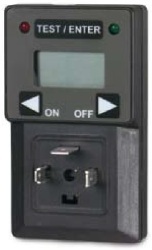 These systems are completely automatic and can carry out all production stages without manual interventions. – washing of the mould. The material used for manufacturing sanitary fittings is a slip, a very dense ceramic mixture made of clay and water. Injection nozzles, inject casting slip into the mould at 18 bar pressure. 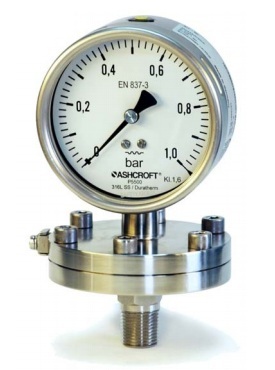 This occurs under high pressure. 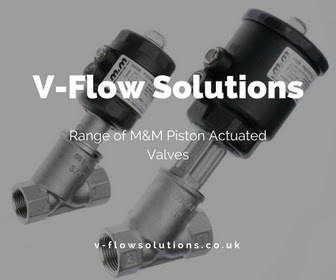 When the casting cycle is over, valves control air at 7 bar pressure and inject it into the still closed mould in order to consolidate the component and detach it from the mould. 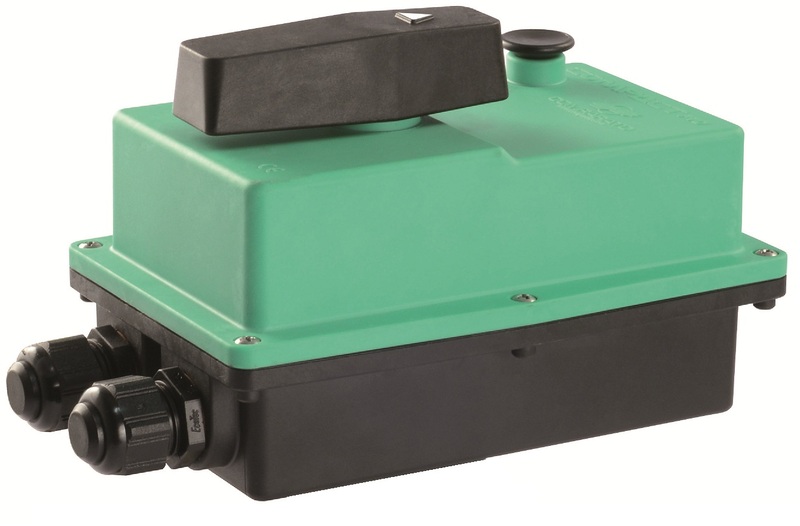 During the extraction, cycle valves control the vacuum cycle: thanks to suction generated by the injection nozzles in the mould, the component is retained until the robot picks it up and places it onto the drying bench. Valves, working at 10 bar pressure, inject inside the circuit moulds to wash them. The mould is made of micro-porous resin; due to its permeability, it lets water filter outside thus eliminating all slip residues. 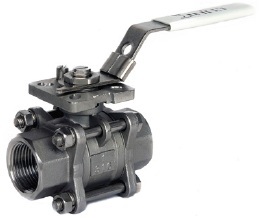 M&M piston valves are manufactured in Italy, using the highest quality materials for a high-quality product. 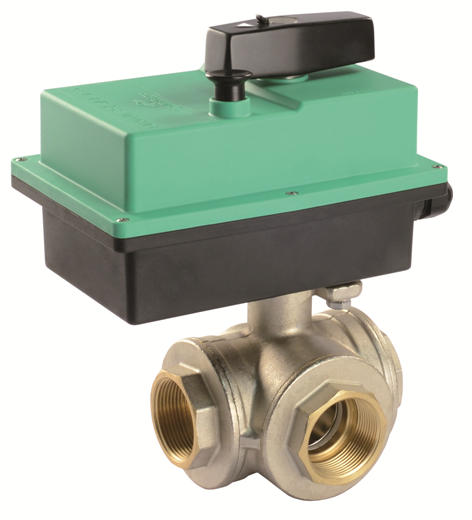 These Piston actuated valves use an external control media to pilot the actuator, where a piston valve connects directly to the main seal that closes onto the main orifice, thereby controlling the flow of liquids and gases. A modified PTFE has been the main seal material since 2004 when it replaced the original PTFE material seal. The standard bonnet seals consist of 2 ‘V’-shaped FKM gaskets and a package of 25% graphite-filled PTFE gaskets. 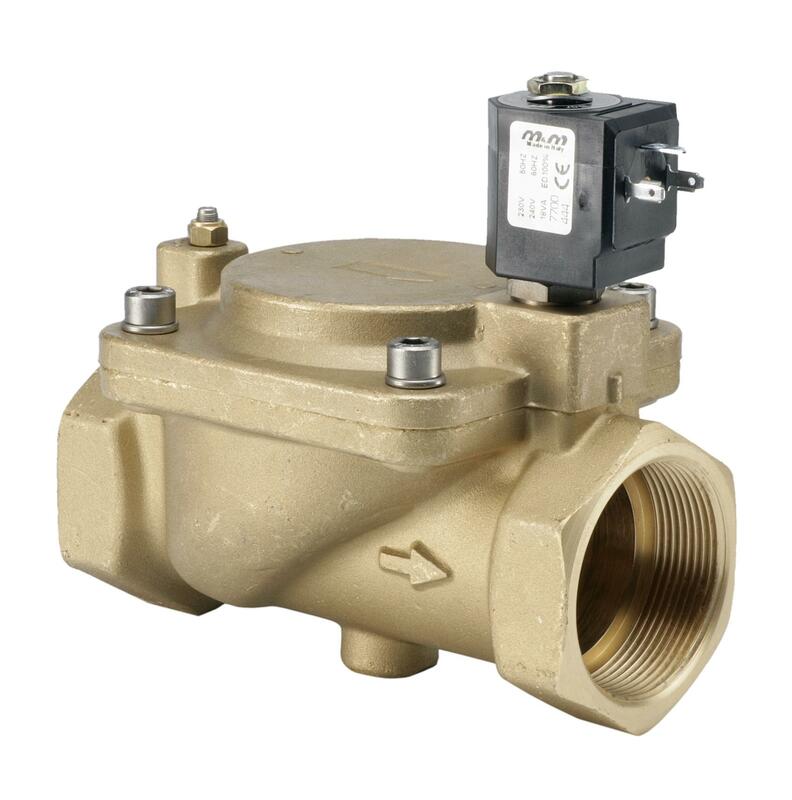 M&M can offer a piston valve that can be used up to 200°C, provided that the valve pressure limits are respected.